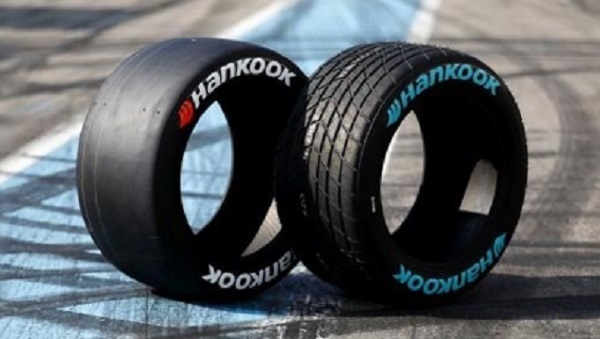 Hankook Tire Co., the world's seventh-largest tiremaker by sales, said Monday that its third quarter net profit fell 30.9 percent from a year earlier on increased costs and weak sales. For the three months ending Sept. 30, net profit reached 118.9 billion won ($104.1 million), down from 171.9 billion won a year earlier, the company said in a statement. The tiremaker said the decline in net profit could be blamed on weak sales in global markets and an increase in operating costs at the company's first US plant in the state of Tennessee. Hankook Tire said lower original equipment tire demand from carmakers weighed on the third-quarter sales. For tiremakers, it is more profitable to sell replacement equipment tires in after-sales markets.